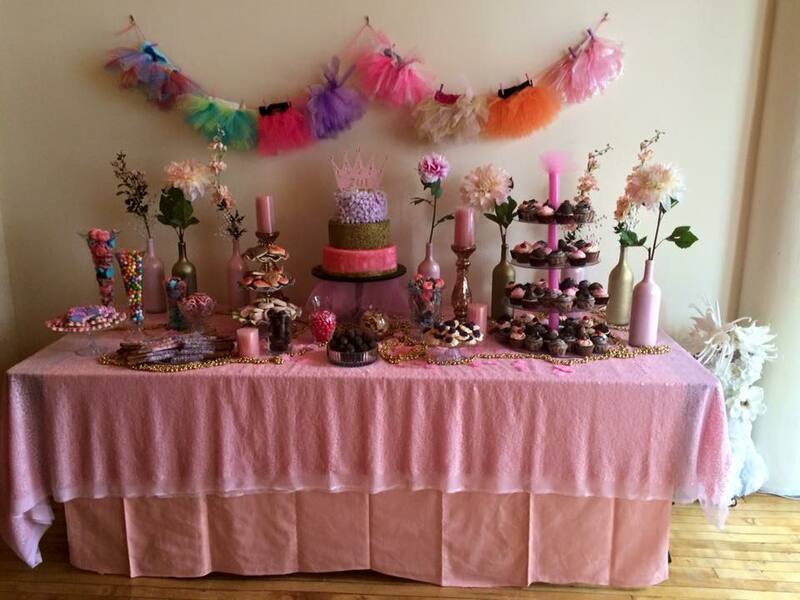 Did you know you can order all of your dessert & pastry needs through Chef's Catering? (If you want to skip the details and see a sample menu, click here to download our menu). 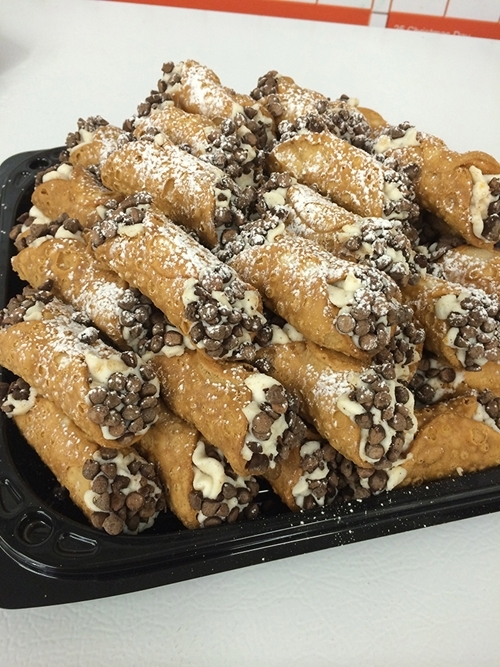 Whether its a simple cookie tray for your small event or a tray of cannoli and an elegant cake for your large wedding, we can accommodate you! Much, much more, just contact us! 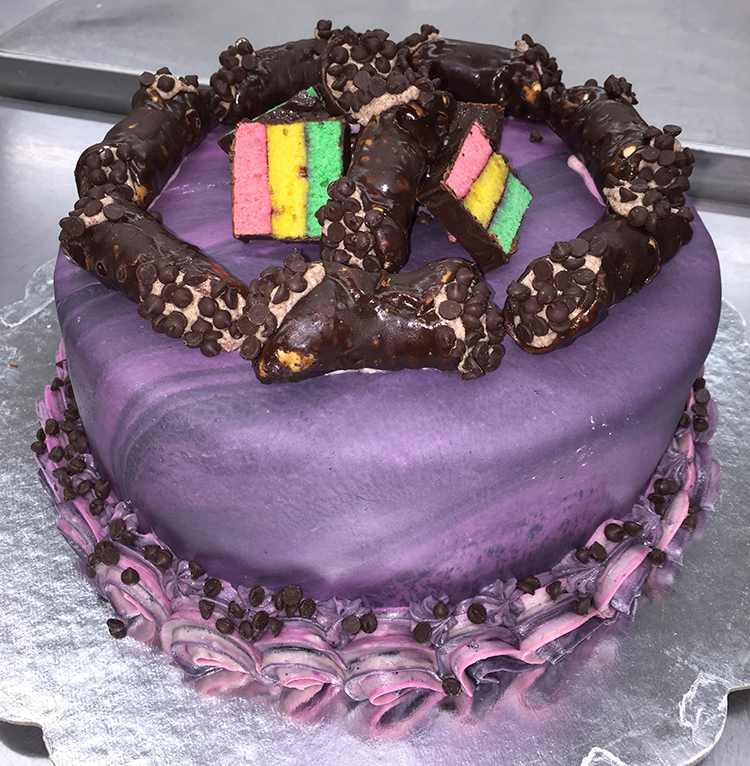 With our Neopolitan Cookie Cake being one of our specialties, our passion and love shines through in each and every product. The Neopolitan cake is a triple layer cake layered with raspberry jam and marshmallow fondant on the outside and topped with chocolate ganache and cannoli to finish it off. We are extremely flexible with our services. Customer satisfaction is our biggest value and we only strive to provide the best quality of food and service. With each event that we do, we build lasting relationships, one client at a time. Inquire for more information today! What are you waiting for? Let's chat about some desserts for your next gathering today!